The Tonle Sap Lake in Cambodia is vital to the food security and livelihoods of many Cambodian people. When I lived there in the early 2000’s, management of fisheries was transitioning from private ownership to community management. Recently, private fishing lots have been abolished* – providing new opportunities and challenges for fisheries management. 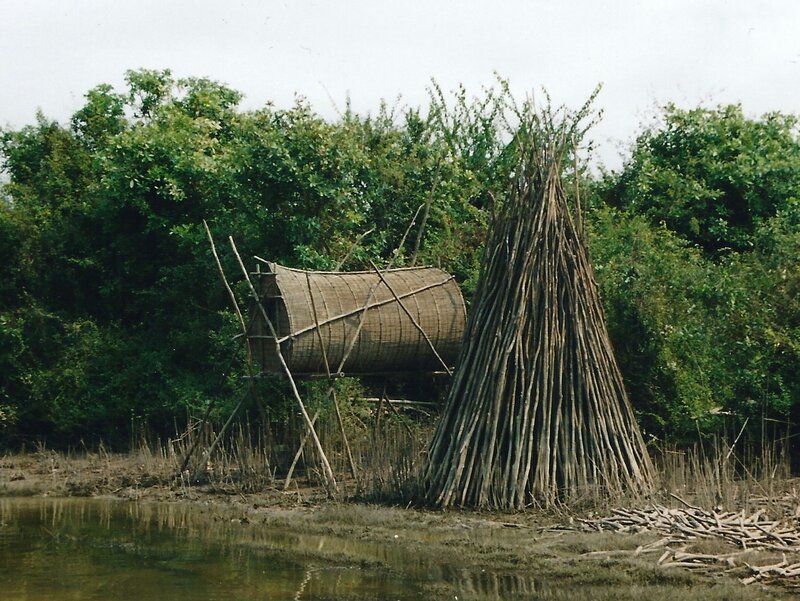 There are many things that make the Tonle Sap Lake unique. In the dry season water flows out of the Lake, down the Tonle Sap River and into the Mekong River. In the wet season, the river reverses its flow and water pushes back from the Mekong up into the Lake. This causes the Tonle Sap Lake to balloon in size – an extra 7-8m in depth and a fourfold increase in surface area (from around 250,000 to 1 million ha)#. 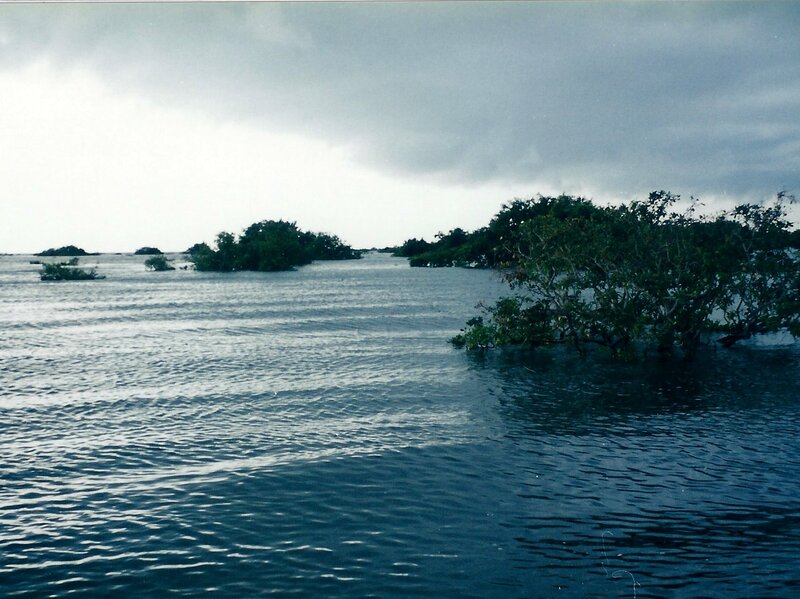 As the Lake expands in the wet season it creates flooded forests which are an important habitat supporting high biodiversity. The number of fish species estimated to live in the Great Lake for example is around 200# (for comparison there are 57 fish species in the Murray-Darling basin). You get a feel for how important fish are to Cambodian people when you realize their currency (the Riel) is also the name of a small species of fish (Henicorhynchus siamensis) which is used to make the national dish – Prahoc (fish paste). The first Cambodian proverb I learned translates to “where there’s water there’s fish”. Fishing is a not a hobby in Cambodia. 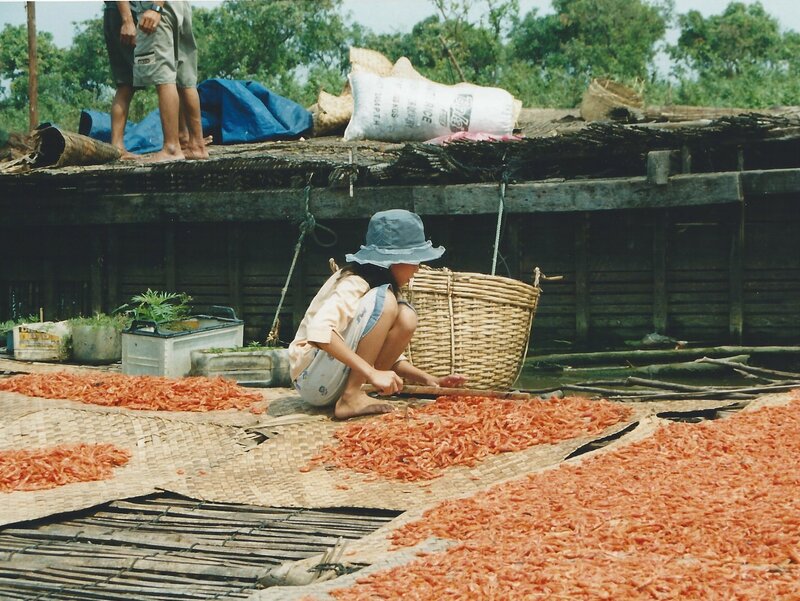 Around 2 million Cambodians are directly involved in the Tonle Sap Lake ﬁshery* and fish products are reported to contribute 40-60% of protein intake. There are hundreds of different types of fishing ear used on the Tonle Sap. Photo: R. O’Connor. However, there are a number of signs that the fishery is in decline. These include declining ﬁsh size and catch-per-unit-effort, elimination of the largest and most valuable species, and increasing prevalence of less desirable species in the catch*. Its not just too many fish being harvested, threats to the fishery include hydropower dams, expanding agro-industry in the upper watershed, climate change, and inequity in the distribution of beneﬁts derived from these ﬁsheries. 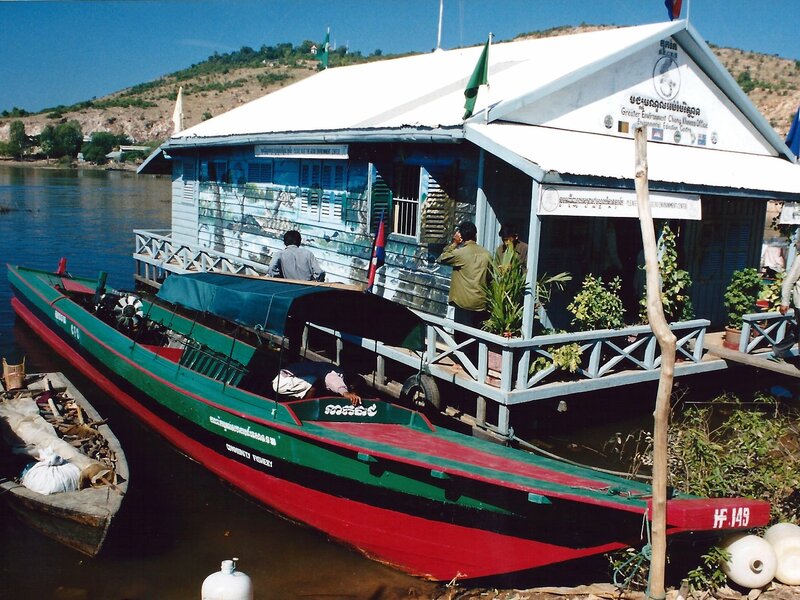 In 2012 the Prime Minister cancelled all 38 commercial ﬁshing lots in the Tonle Sap Lake. These fenced lots have been ﬁshed intensively for decades, resulting in the nearly complete removal of ﬁsh from approximately 20% of the area of the Tonle Sap Lake every year. The new proposal is for community-use areas (~76%) and conservation areas (no-harvest reserves, ~24%). Both community acceptance and enforcement will need to be put in place rapidly to prevent the new conservation and community use areas from turning into de facto open-access ﬁsheries. Other key factors for success include protecting a good range of habitat types and the connections between them; introduction of other forms of protection for migratory species; and curtailing the use of destructive fishing methods such as poisons and explosives. There’s a lot at stake. 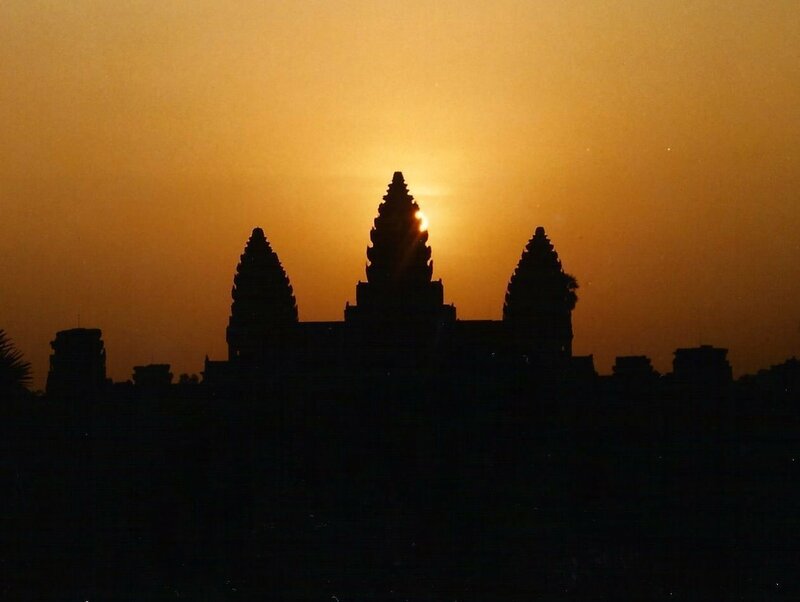 The temples from the Angkorian empire near the Tonle Sap Lake bear testament to the results of poor natural resource management. A pre-occupation with wars and building temples is thought to have resulted in poor maintenance of their large irrigation system contributing to the eventual collapse of the empire#. *A watershed moment for the Mekong: newly announced community use and conservation areas for the Tonle Sap Lake may boost sustainability of the world’s largest inland ﬁshery by Cooperman, M.S., So N., Arias, M., Cochrane, T.A., Elliot, V., Hand, T., Hannah, L., Holtgrieve, G.W., Kaufman, L., Koning, A.A., Koponen, J., Kum V., McCann, K.S., McIntyre, P.B., Min B., Ou C., Rooney, N., Rose, K.A., Sabo, J.L. & Winemiller, K.O. Cambodian Journal of Natural History, 2012, 2, 101–106. 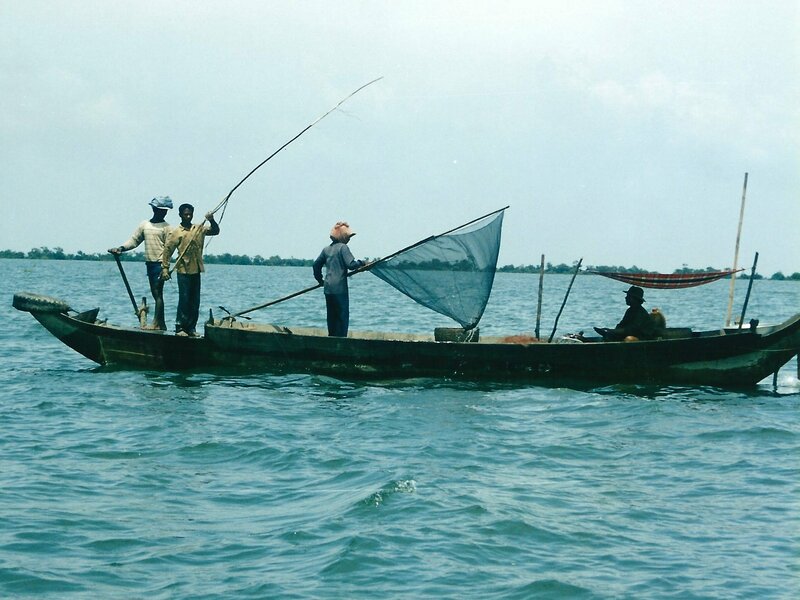 The Tonle Sap Great Lake: a pulse of life. R. Bailleux. 2003. Bangkok, Thailand, Asia Horizons Books Co. ISBN 974-91111-9-2. Its available on Amazon, otherwise contact FAO. Hope that helps!